Dubai started as a relatively small fishing town, yet today ranks as one of the premium tourist destinations. In the past it was necessary for any visitors between Europe and the Far East, to make a stop in their flight somewhere in the middle, the Middle East. This stop off could include a very boring night stay over. There was nothing much to do, perhaps go to your hotel, have a meal and an early night’s rest. Getting up in the morning and just waiting till the time of your flight. Dubai saw the need for more than just this. It purposely targeted these travelers, building facilities that they could enjoy, even if it was just for a one night stay over. They would cater to the business man travelling first class as well as any travelers on cheap flights to Dubai. 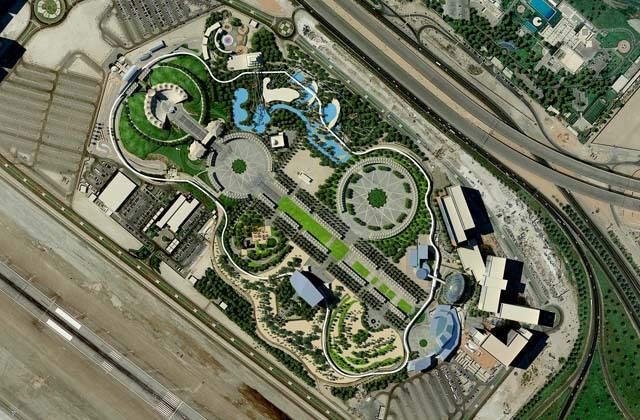 They built attractions and luxury hotels and were rewarded by passengers making the physical choice of asking for a stop over in Dubai. The stop over would be purposely extended from just one night to several nights, then leading to today when Dubai has become the tourist destination by choice, in its own right. 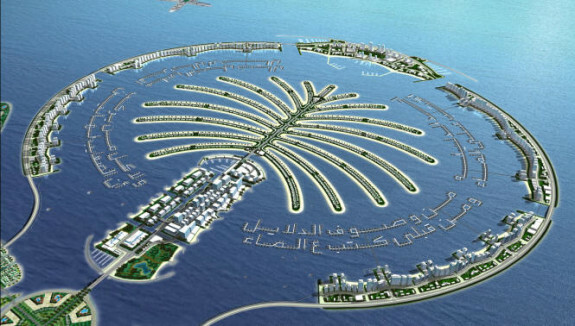 Dubai continued to build its hotels and attractions. It still caters for that one night stop over but now claims entertainment suitable for longer stays. Today, among the top Dubai attractions are Burj Khalifa, the tallest building in the world, the largest Mall, amusement parks, golf courses and facilities for many varied water sports. Considering that Dubai was built up especially to cater to the international airline passenger, it should come as no surprise that Dubai International Airport, this month opened the worlds first terminal specifically designed to cater to the Airbus A380 Super Jumbo. The terminal features two level walkways, facilitating easier boarding of the twin level super airliner. It is now estimated that with the number of stop over flights and the huge increase in final destinations to Dubai, the airport, in 2015 will overtake Heathrow Airport in London, as the busiest international airport. 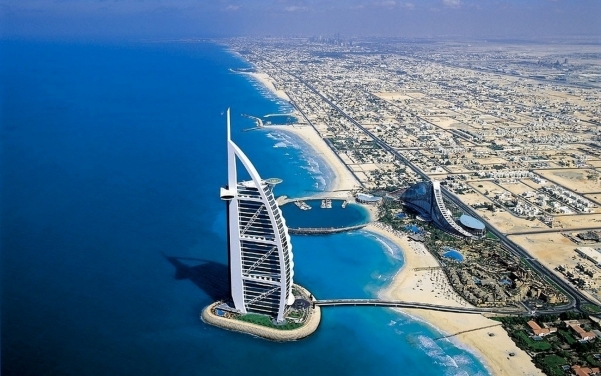 Some of the new Dubai infrastructure is designed to cater to the rich, with at its heart the Burj Al Arab Hotel. This hotel is said to be the only 7 star hotel in the world and does not notice VIPs. It caters mainly for the V,VIP and is an example of what luxury really means. 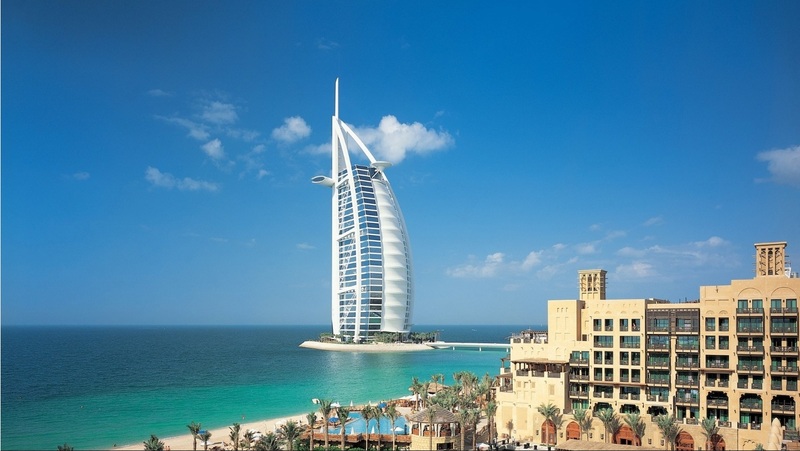 Do not be misled though, as many of the top Dubai attractions are targeted to the not so wealthy. 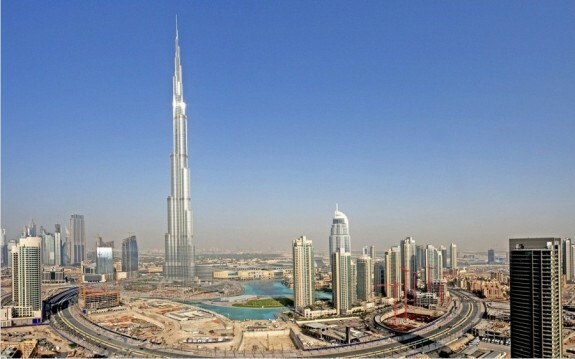 You do not need to fly first class to get there, there are an increasing number of cheap flights to Dubai, affording more of us the opportunity to witness, and appreciate, what is rapidly becoming a marvel in modern architecture. In fact the UAE’s own airline “Emirates” is one of the first places you should look for cheap Dubai flights. Yes, the once small fishing town, with its overnight visitors has certainly changed and is striving to be the number one tourist destination of the future.